Pastor Lemuel Sapian. 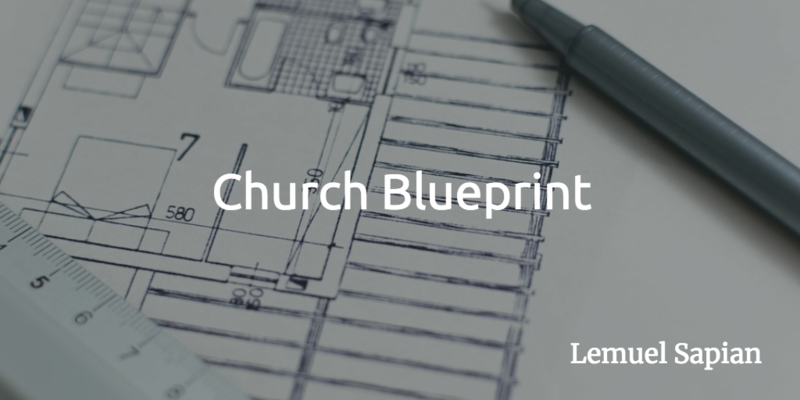 What is the blueprint for the church? Imagine putting together a legos kit but not following the directions and deciding for yourself how to put the pieces together, what would the result be? 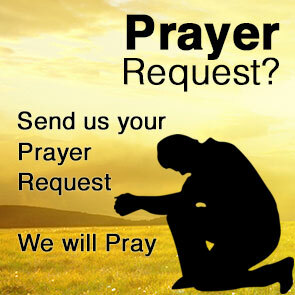 Imagine managing church with man’s methods instead of God’s methods?